From now until October 9th ONLY, we are offering deep discounts on our entire RV inventory of New RVs for Sale including Travel Trailers, Fifth Wheels, Class A and Class C Motorhomes. With 4 RV dealership locations and a huge selection of New & Used RVs to choose from, you are sure to find an RV you’ll absolutely love at a screaming deal at this year end RV blowout. 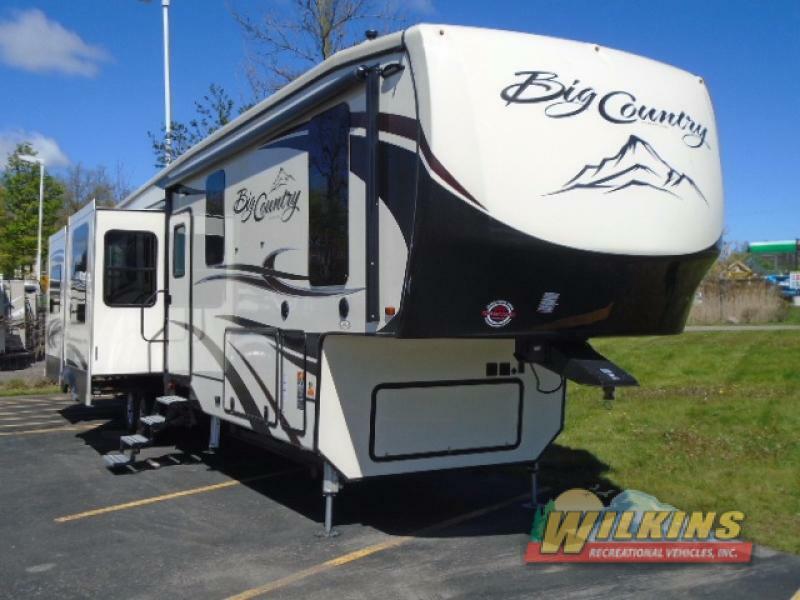 For the Best Selection at the Lowest Prices, no one beats Wilkins RV! Buy now and get Free Storage until Spring 2018. 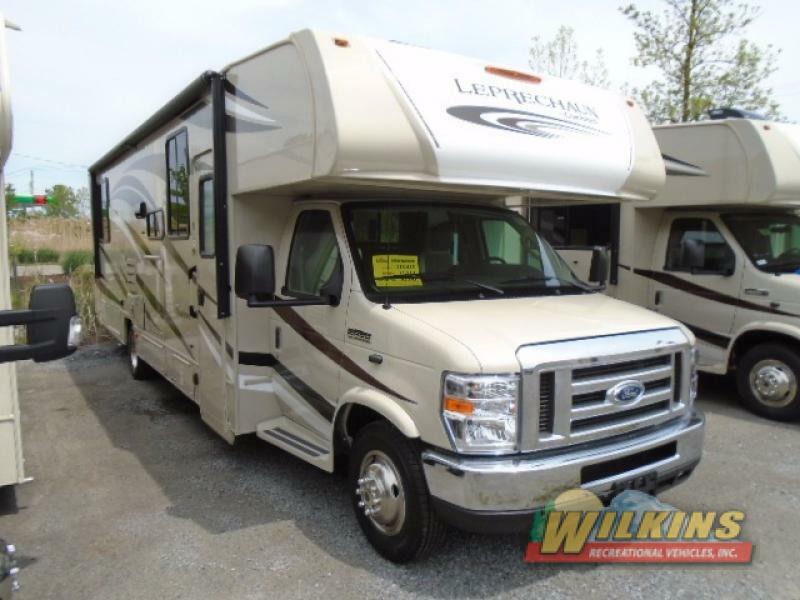 Purchase your new RV now at a discounted price and be ready for early season camping next year! Contact dealer for financing terms. 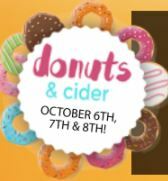 Make sure to join us October 6th, 7th and 8th for fall time treats including delicious donuts and cider! We will be Open Sunday October 8th from 11am- 4pm. This gives you all weekend long to have fun RV shopping! Contact Our Dealership for additional information on RV sales and special promotions or visit us at one of our 4 RV Dealership Locations throughout New York. 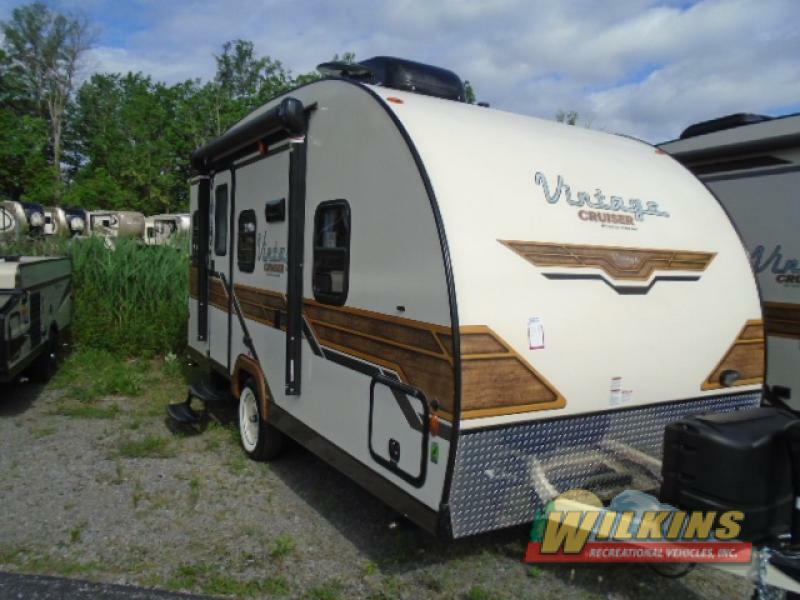 Our experienced RV specialists will guide you on a tour of all our RVs for sale to help you find the RV of your dreams at a price you’ll love. But don’t wait… Sale ends October 9th!